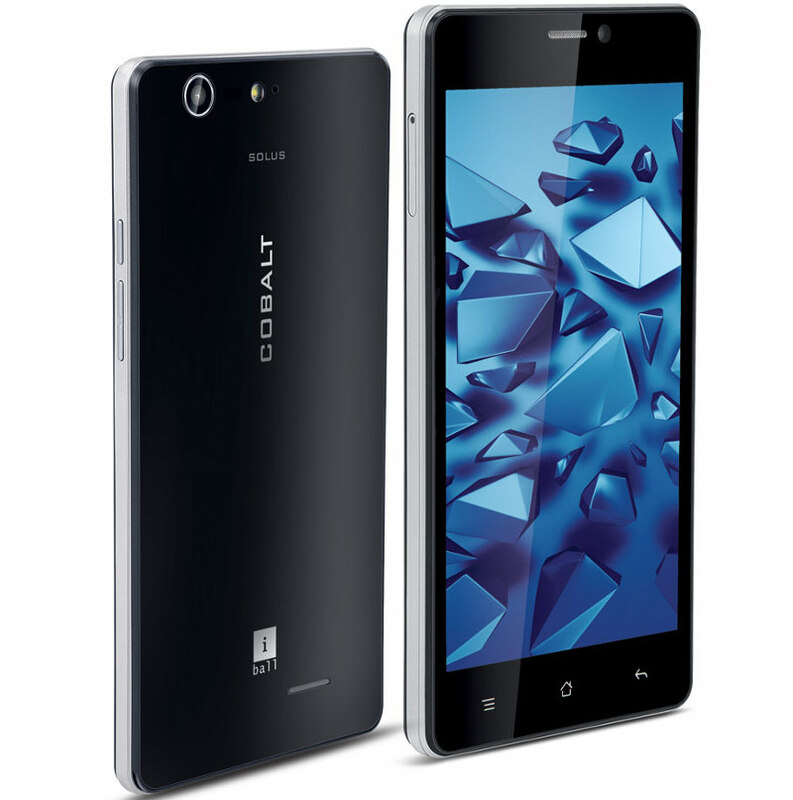 iBall has launched there latest Flagship smartphone the “iBall Andi 5Q Cobalt Solus“. The new Andi 5Q Cobalt Solus will compete with newly launched Intex Aqua Power HD that comes with better specifications. The Andi 5Q features a 5inch 1280 x 720 pixels HD IPS display based on OGS tech. It is boosted with 1.4GHz Octa core Processor coupled with 2GB of RAM. Nowadays phones with Octa core CPU and 2GB ram comes at affordable price tag. It runs on Android 4.4 KitKAT and has DUAL SIM support. It packs with 13MP primary camera and 5MP front shooter. The Internal storage is 16GB and expandable storage is up to 32GB. It is powered by 2250mAh battery. At the same price tag you can buy 4G LTE smartphones. The iBall Andi Cobalt Solus is available to buy from offline stores. It comes in Black color and is priced at RS 10999.